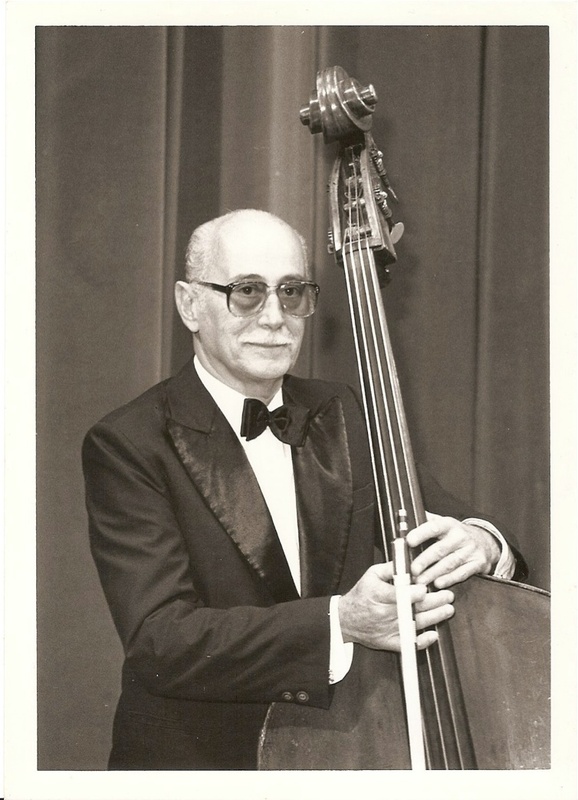 It all started in 1999, in October, when of the announcement of the retirement of Prof. Milton Romay Masciadri from his principal double bass position with the OSPA (Symphony Orchestra of Porto Alegre-BRASIL), and the professorship position he held with the school of OSPA for over thirty years. Coordinated by Walter Schinke and Alexandre Ritter, the event was a special tribute to professor Masciadri. 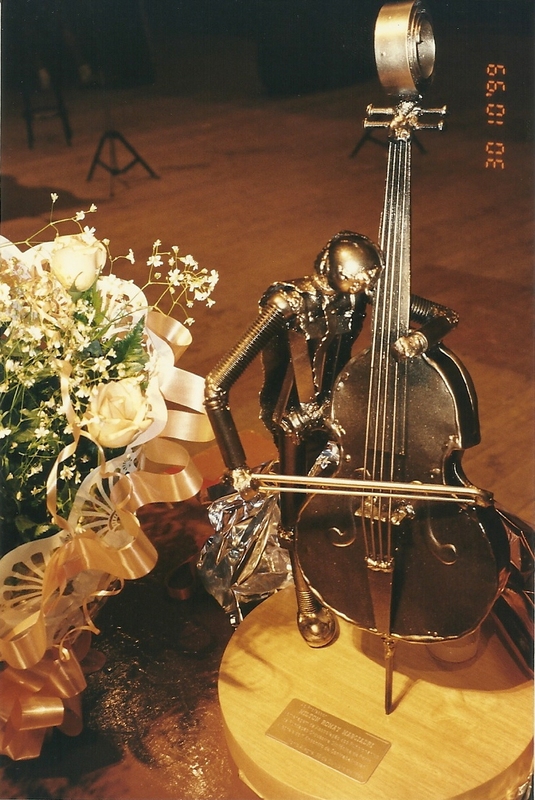 At that moment it was held the first International Double Bassists Encontro of the Rio Grande do Sul. 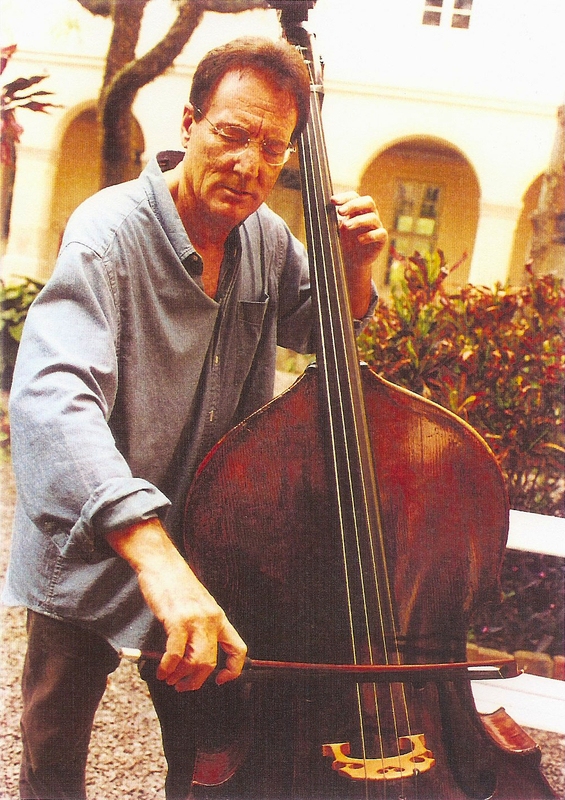 Aside from Prof. Masciadri, it was also invited two very special bass players, his son, Milton Walter Masciadri (UGA /USA), and Prof. Hector Rossi from the Federal University of Paraíba (BRASIL). Many students and bassists from all over Brasil participated of the Encontro. 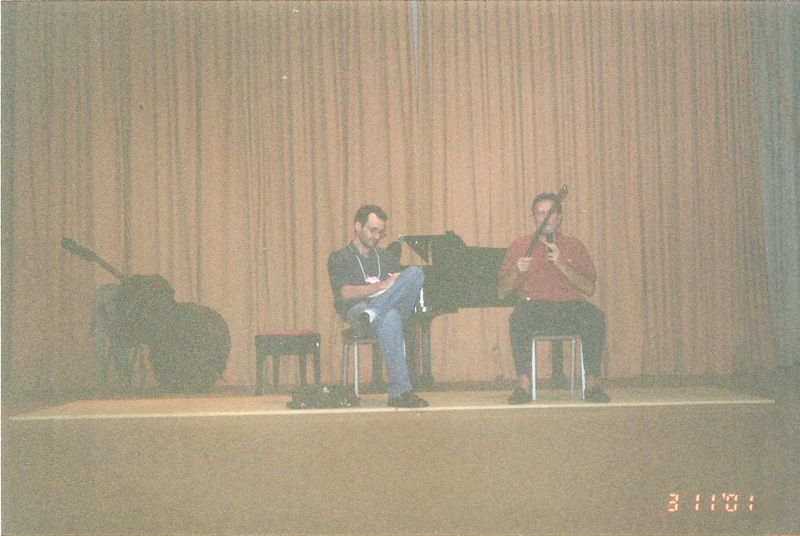 The second Encontro happened two years later, in November 2001. The event was coordinated by Alexandre Ritter and Walter Schinke under the production and organization of the UNISINOS University in São Leopoldo/RS. Having an international nature with scientific, educational and cultural characteristics, the guest of honor was the renowned professor, researcher, and soloist Franco Petracchi, coming especially from Italy. 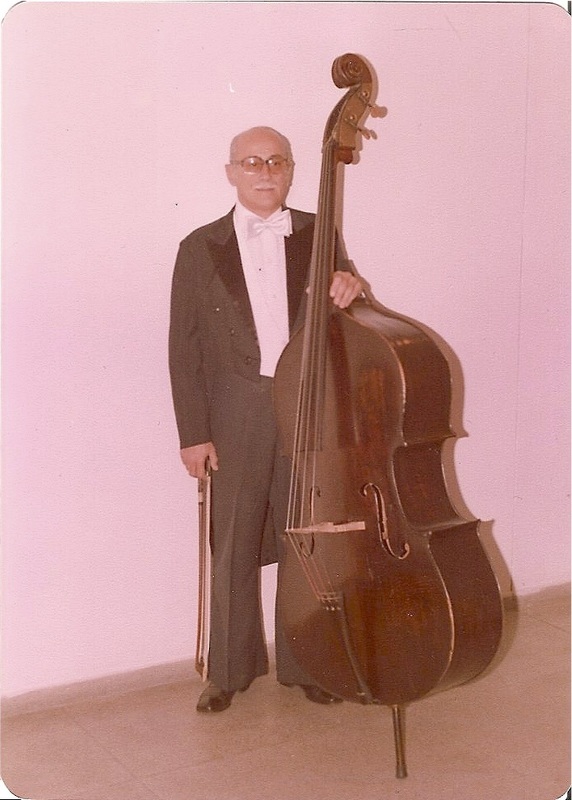 The event brought bassists, and teachers from all over Brazil and neighboring countries. 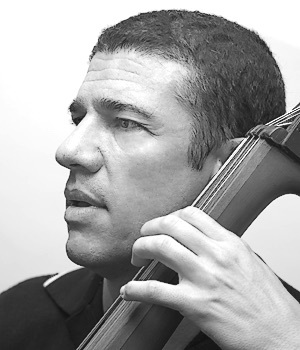 There were many master classes, presentations and a round table with principal bassists from brazilian orchestras. The event culminated with a solo recital and a concert with the Orchestra UNISINOS, with the soloist and conductor himself, Franco Petracchi. 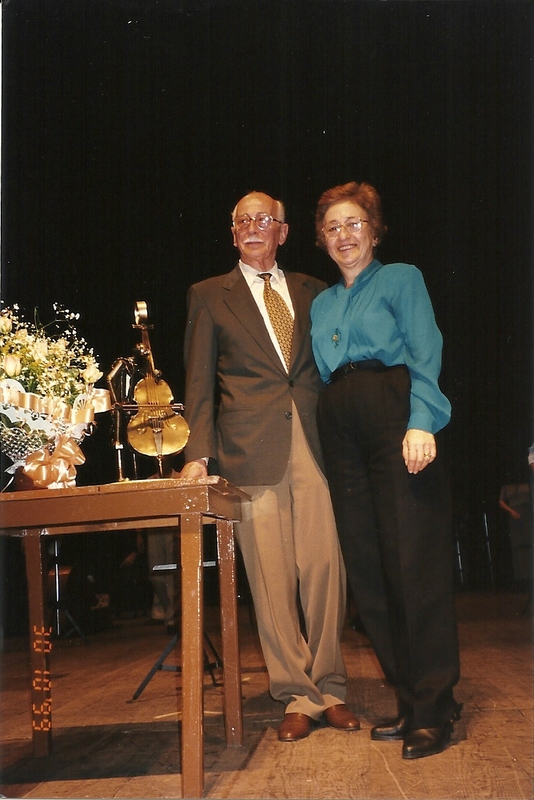 In 2011, coordinated by Alexandre Ritter and with the support of the Department of Music of UFRGS, the event had a special focus to permanently honor professor Milton Romay Masciadri, deceased in 2009. Naming the event Encontro Internacional de Contrabaixistas - Milton Romay Masciadri. 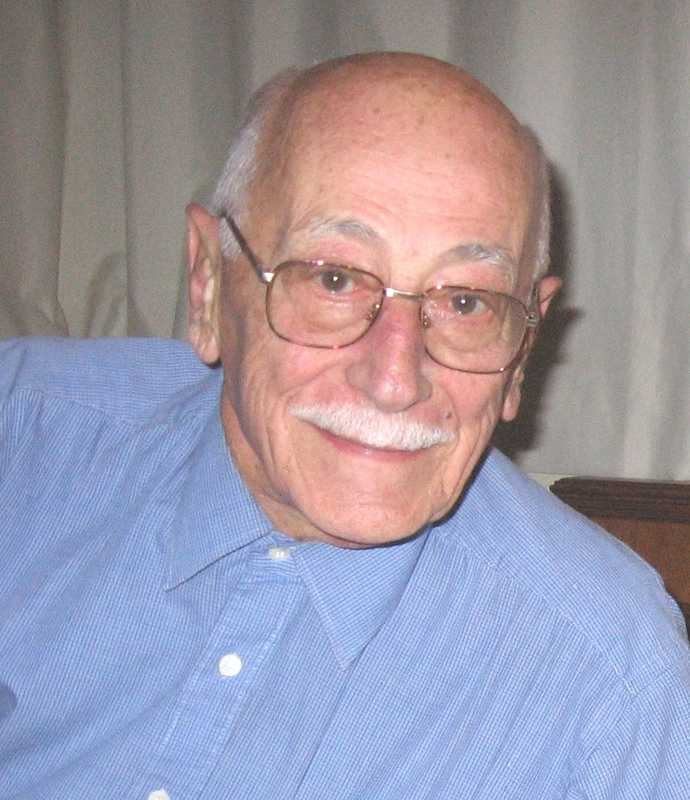 That year we had a very special guest, the son of professor Milton R. Masciadri, Milton Walter Masciadri (UGA/USA). The pictures presented here are published with the consent of the Masciadri family. Who was Milton Romay Masciadri? 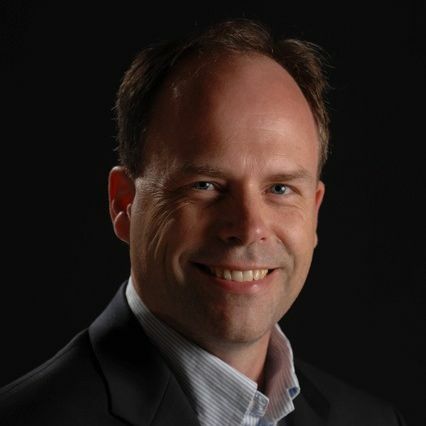 In 2013, coordinated and produced by Alexandre Ritter, the event had as the guest of honor a leading researcher and bass soloist, Prof. Joel Quarrington (CANADA). 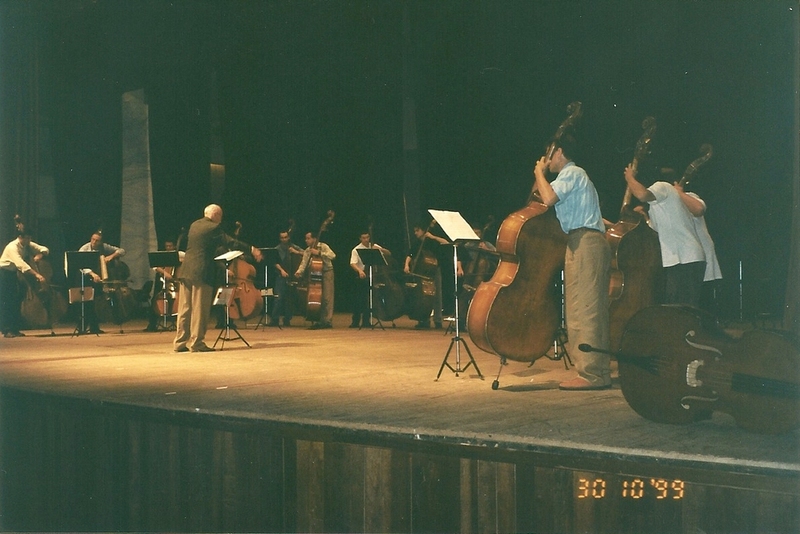 In addition, renowned researchers and professors from Brazil and USA also attended the event, Fausto Borém (UFMG), George Amorim (Texas-Pan American-USA), Greg Hamilton (Concordia College-USA), Maria Helena Salomão (Music School and Fine Arts of Paraná - EMBAP, and principal bassist of the Symphony Orchestra of Paraná) and Walter Schinke (principal bassist of Symphony Orchestra of Porto Alegre - OSPA, and String Chamber Orchestra of ULBRA). The event achieved a tremendous success showcasing innovative research findings, two important round tables with important current topics in music, several masterclasses and three concerts with the guest professors. Students from several Brazilian states as well as from Argentina and Uruguay attended the event.